Most homeowners in Camarillo CA find clogged drains a pesky nuisance. Many don’t know why drains clog and some don’t know how to deal with them. Roto Rooter Ventura has helped many of them deal with drain cleaning on their own by answering some of the most common drain pipe queries. Our clients frequently come to us with queries regarding their drain pipes. We know you’re not a plumber of a drain expert, so we want to make it easier for you to maintain your homes. The most common culprit of clogged drains in the kitchen sink is oil, grease and even some food particles. In bathrooms, sinks are often clogged due to hair and soap residue. 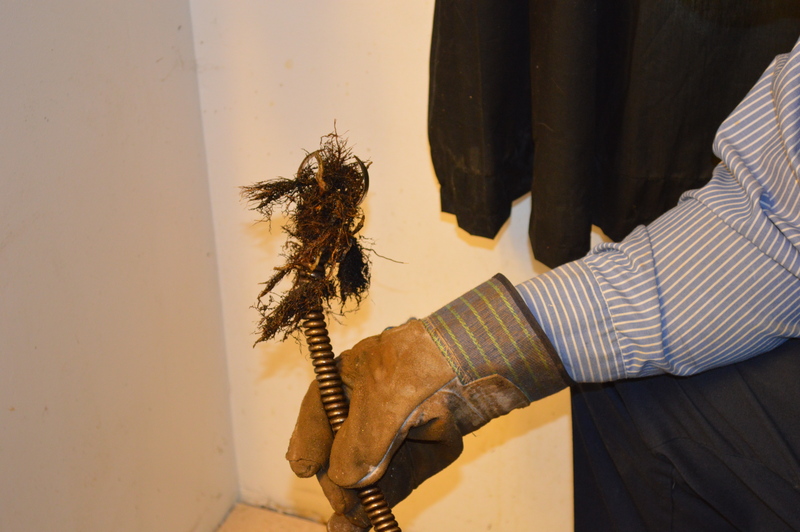 By limiting these culprits, homeowners can make clogged drains infrequent. When should I schedule a drain inspection? Most homeowners wait for their toilets to clog before calling a technician. While this may be the obvious time to call, homeowners should also schedule a regular drain inspection every year. We use sewer inspection cameras for an accurate assessment of drain pipes. Drains pipes are meant to only pass water. But that rarely happens. Oil, grease, soap scum, hair and even the occasional small toys get past the kitchen and bathroom drains. Over time, these build up in the drain pipes and make it difficult for the water to pass through. Can I unclog my drain pipes? There are many ways to unclog a drain pipe. The first step should be to pour hot boiling water down the drain. Hot water is effective when there is a slight blockage. It helps to clean up with pipes to some extent. For stubborn blocks, homemade drain cleaners are known to be quite effective. You can make your own cleaner with just baking soda and vinegar. Pour half a cup of baking soda down the drain. Let it sit for 2 minutes and pour down vinegar. The drain would fizz a little as the two do their work. Finish this off by pouring boiling water down the drain. Are chemical drain cleaners harmful? Yes. They are. Chemical drain cleaners unclog drains by using caustic and oxidizing chemicals. These harsh chemicals can damage old corroded pipes, over time. Moreover, drain cleaners cause damage to the environment. It is best to use chemical drain cleaners as the last resort. Who should I call for Drain Cleaning in Camarillo, CA? There are a number of drain cleaning companies in Camarillo, CA. Our expert plumbers at Roto Rooter Ventura have been cleaning and fixing drains for over two decades. Take advantage of our plumber experience; give us a call to schedule a drain cleaning in Camarillo, CA. We would also be happy to help you with all kinds of drain pipe problems.